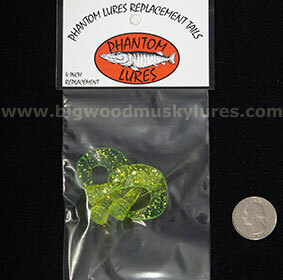 Description: The Phantom Softail is the same slow sinking jerkbait as the standard Phantom, with the added enticement of a soft tail. 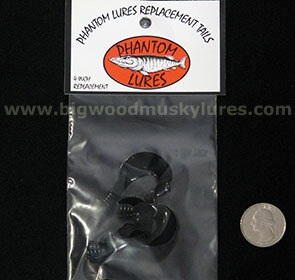 The Phantom Softail gives you the hook set reliability of a hard bait with the added teasing action of a soft bait. 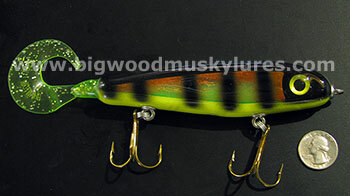 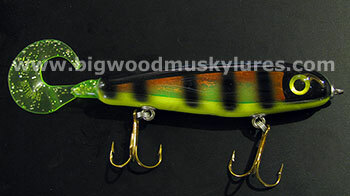 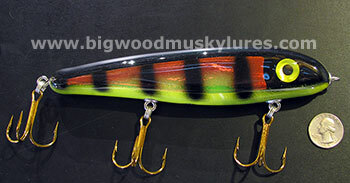 Phantom Softtail Musky Lures are deadly for both Muskies and Northern Pike! 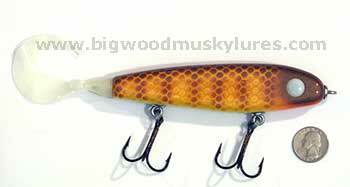 7 1/2", 3 3/4 oz. 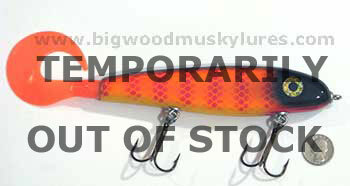 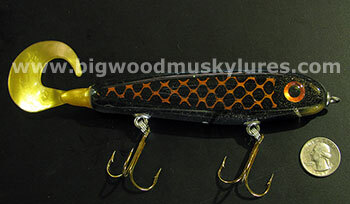 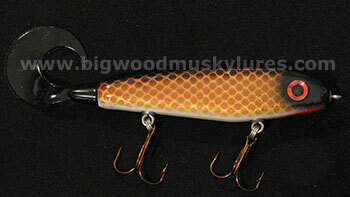 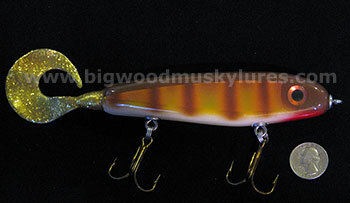 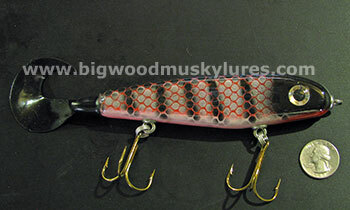 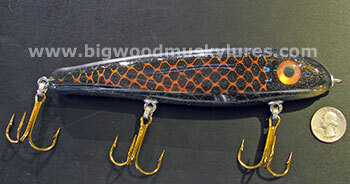 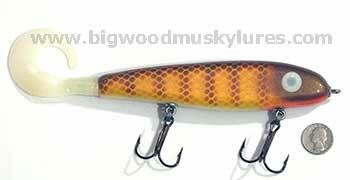 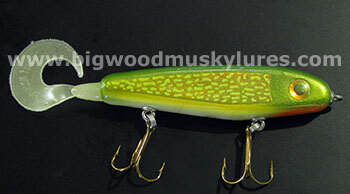 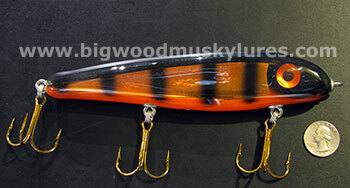 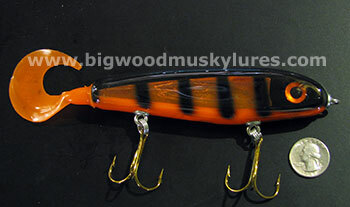 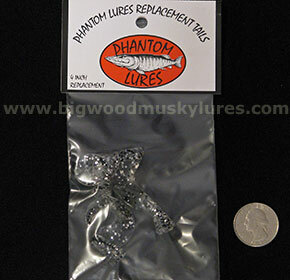 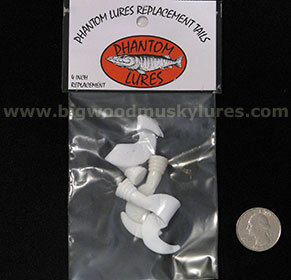 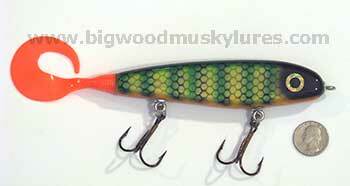 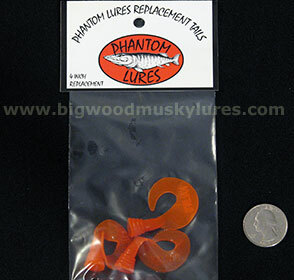 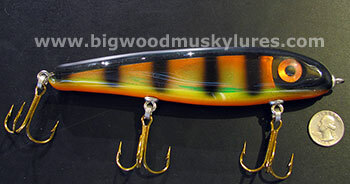 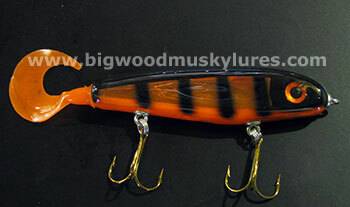 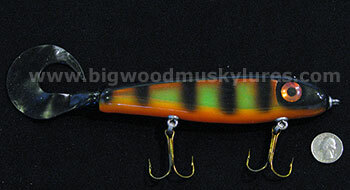 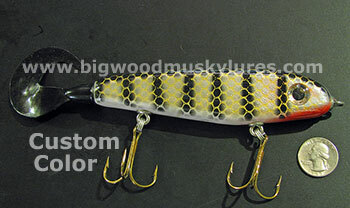 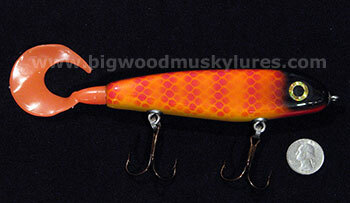 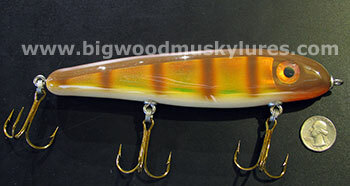 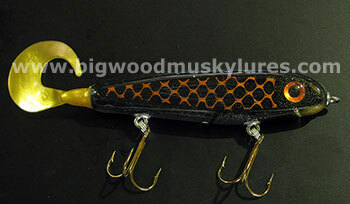 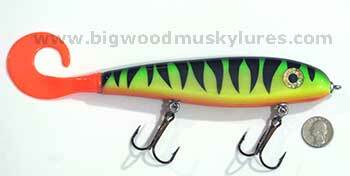 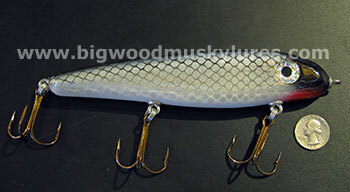 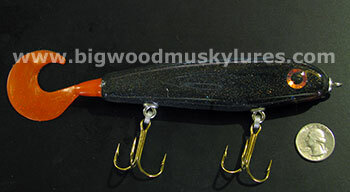 Description: Phantom Lures softtails for the 4" Phantom softtail Muskie jerkbait. 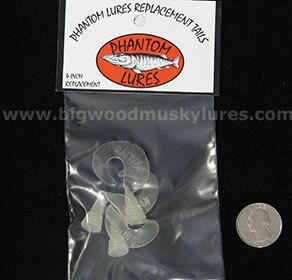 3 softtails per package.